In just 2 weeks. the US Postal Service loses another customer: Social Security checks will no longer be physically delivered after March 1. All “checks” will be delivered electronically … even if recipients don’t request that. Here’s how the Social Security Administration explains it. We are forcing our most senior citizens into the electronic age. I’m not against it, but I’m certain this is controversial with a population that doesn’t trust what they can’t physically hold in their hands. Electronic Fund Transfers? Not so much. 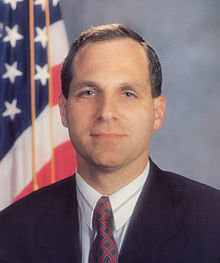 Here’s what Freeh said in his statement this week: “I stand by our conclusion that four of the most powerful people at Penn State failed to protect against a child sexual predator harming children for over a decade.” That statement is true. The problem, though, is that Freeh drew many more conclusions that were supported by his prosecutorial opinions, not provable facts. 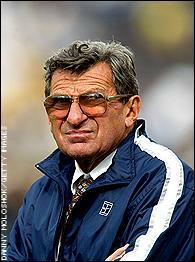 And in spite of that shaky foundation, Penn State agreed to pay $60 million in penalties, which I wrote about, here. 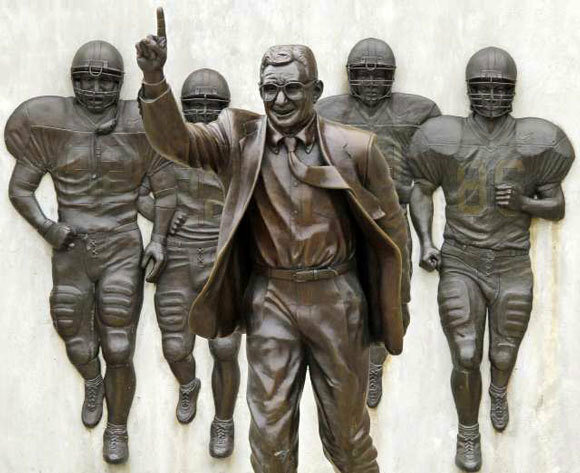 The backlash continues, as the Paterno family released a counter-report this week. 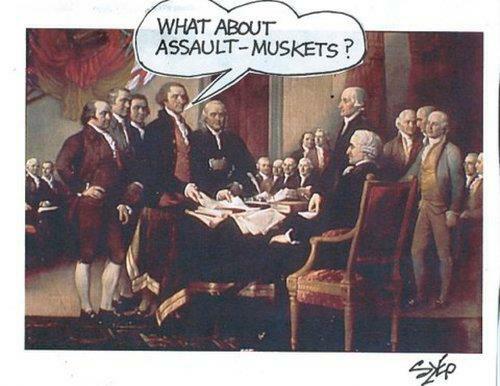 Now you’ve got politicians calling for another investigation into the original investigation’s findings. The whole mess is heartbreaking, and it’s still not resolved legally. 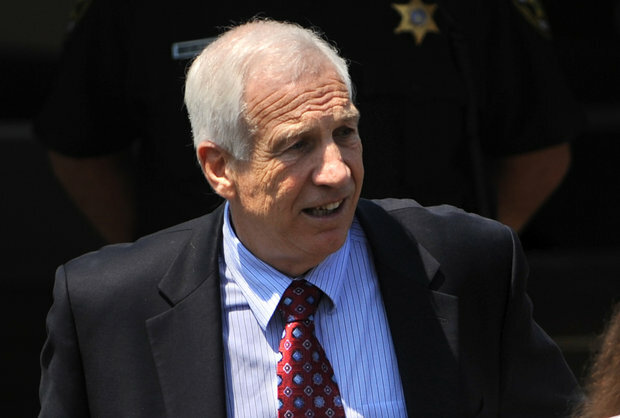 Only the convicted molester Sandusky is in jail; no one involved in the alleged cover-up has even gone to trial. And the opinions continue to fly. A couple of weeks ago we learned that Obama often doesn’t take press conference questions from TV networks he doesn’t like … now we learn that he’s avoiding newspapers as a group as well. New media choices continue to make the old media path more and more difficult. It’s another example of how tightly Obama’s administration controls their image in an effort to shape the national dialogue. The number of people meeting through friends is declining. Online dating is expensive: up to $60/month to belong to a dating service like Match.com. Read “10 Things Dating Sites Won’t Tell You” from the Wall Street Journal. Dating just isn’t what it used to be! 5. Watered Down Whiskey. Did’ja Notice? There was a time that I thought Maker’s Mark was pretty good bourbon. But when I read how they’re watering down their product … well, I’ve purchased my last bottle. Dear marketers: when it ain’t broke, don’t fix it. I’m pretty sure that I am a perfect parent, but here are 3 excellent suggestions on things NOT to do.